What sets Prime Finance apart from the competition? 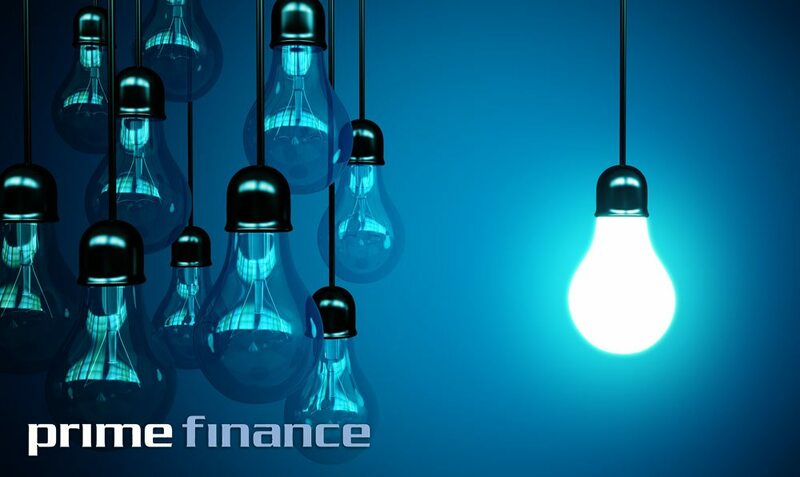 Home » Blog » Finance » What sets Prime Finance apart from the competition? 2nd mortgage/caveats – 1% per month. “How can this be?”. Because funds come off our own balance sheet. All applications and credit assessment is done in-house. Business/residential loans are secured by way of real estate assets up to 80% LVR. We cater for businesses needing to set up core debt or long term working capital, cash flow financing, emergency funds, paying off tax debts or for business growth. Prime Finance also has a 60 day bridging loan for residential purpose. Prime Finance, straight-forward solutions to everyday issues.